Front Lace Patch Hair Wig Manufacturer, Exporter and Supplier in New Delhi and India. 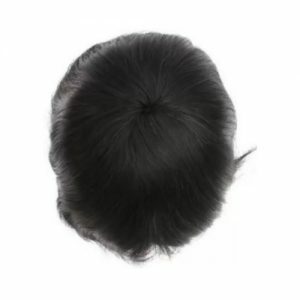 We are the top supplier of Front Lace Patch Hair Wigs and patches. The planned wig is broadly demanding for its natural glow, smooth texture and high power. Our trained experts to make this wigs, use natural human hair and process it with the help of advanced processing techniques. We presenting hair wigs to cover the hair fall. It covers the front portion of the head.